Would you want to experience the out of Hanoi during your short visit to this 1000-year-old capital? If you have got 7 days in Hanoi, and you are looking for ideas of what to do and where to go, let’s check the brief 7-day tour itinerary below. After arrival in Hanoi, we explore the area called Imperial Thang Long Citadel, which is a compelling relic of Vietnam’s history. The ancient Citadel brings a lot of cultural and historical values and it was made a UNESCO World Heritage Site in 2010. 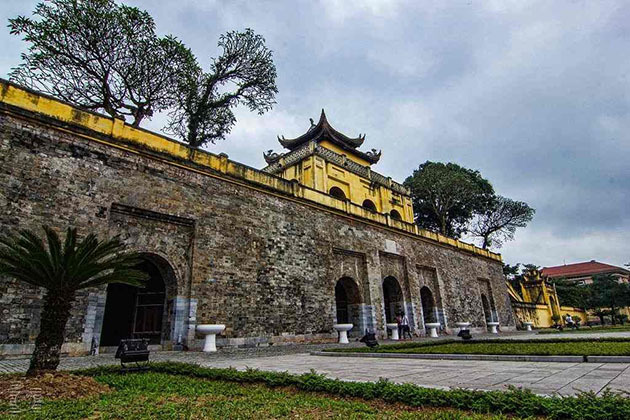 Thang Long Citadel displays thousands of artworks and items which date back from the 6th century to 20th century. The second place of today is presidential Palace, constructed by the famous French architect, bears a strong resemblance to European structure. The gardens and orchard together make it a unique and outstanding place. The rest of the day, we have time to delve into the attractions in Hanoi. After the day of exploring Hanoi, we start exploring other tourist destinations. 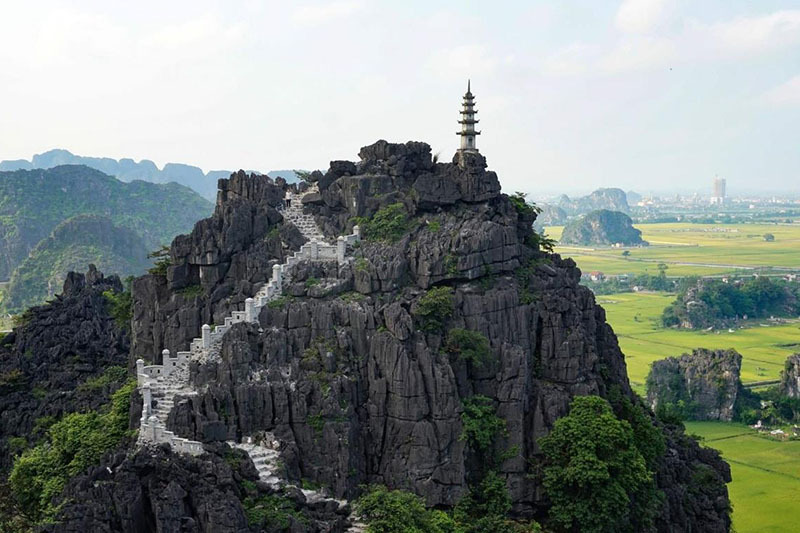 Get started with a two-day tour to Ninh Binh, first, visit Trang An and Bai Dinh pagoda. 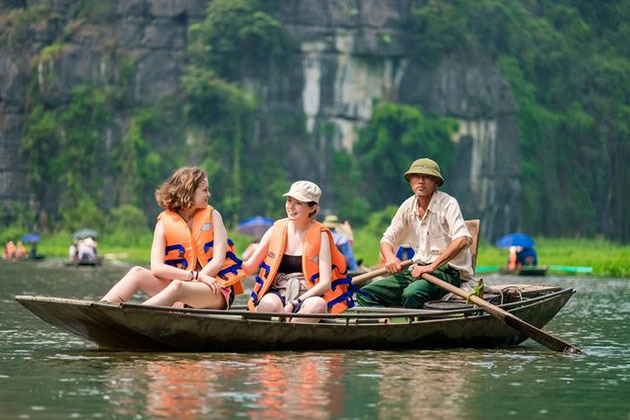 A day to discover Ninh Binh is quite enough to touch these attractions here. Bai Dinh pagoda is a group of large Buddhist structures and it is the biggest pagoda in Southeast Asia. Instead of walking around the pagoda, you can choose to take the electric car to get to the entrance. Bai Dinh is divided into The new Bai Dinh and the Ancient one. The new pagoda contains the new structures such as the magnificent three-door gate, the large bell tower. The old pagoda area is composed of the grotto where is the worship place including the Mountain God and the Saint Nguyen worship, and the Holy Mother of the forest worship place. After that, we visit Trang An Landscape complex, Vietnam’s first World Cultural and Natural Heritage site. You can take the boat trip along Trang An river to enjoy and mesmerize at the cave complex and blue river water. The second day visiting Ninh Binh, we will visit Hoa Lu ancient capital and stunning Tam Coc. 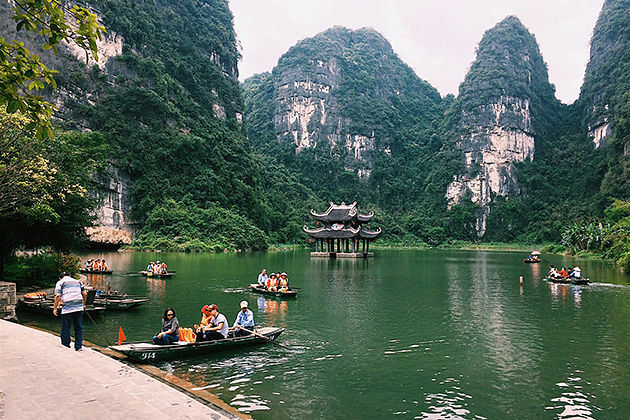 Although Ninh Binh remains less popular than Halong Bay in the Northeast, a day trip in Hoa Lu – Tam Coc can fill up your day! Halong Bay, the World’s heritage site, is absolutely the must-check in any travelers’ bucket list. The bay will never disappoint tourists for its magnificent landmarks. 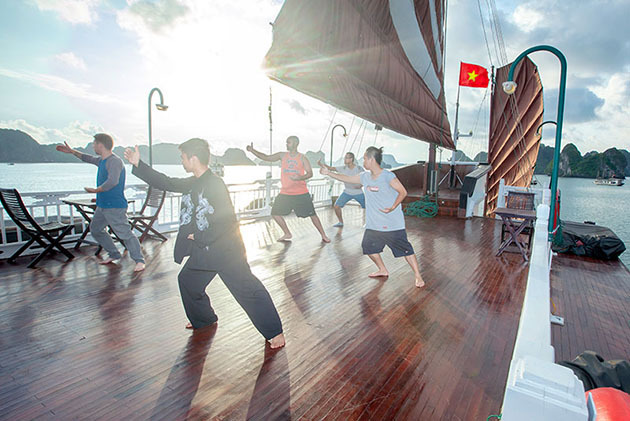 The budget for a Halong Bay trip from Hanoi may be higher than other destinations since all the tourism services are served on the cruise. However, although the cost is more, it’s not too much and of course, the budget is worth your money. • Visit Sung Sot Cave – the largest and most beautiful cave in the cave complex in Halong Bay. • Watch the sunset while dining on the sundeck, then join the cooking class. After 2 day trip in Halong Bay, we are back to the Hanoi departure to access to the hidden treasure of Hanoi Capital. As we have already recommended for things tourists should do in Hanoi in a day, there’re still more spots and must-visit that you cannot miss. The museum is a part of the Ho Chi Minh Complex, visiting the Ho Chi Minh Museum is the best way for you to understand more about the life of Ho Chi Minh, the national hero. Coming here, it’s possible to know about diverse Vietnam, a country with 54 officially recognized ethnic groups. And also, there stand a series of traditional games here for visitors. The Vietnamese Women’s Museum gives evidence for Vietnam’s cultural and women’s significant contributions to the development of Vietnam. The museum is also a community repository of cultural and historical knowledge across the 54 ethnic community groups. Come and save your best memories in the traditional silk village. 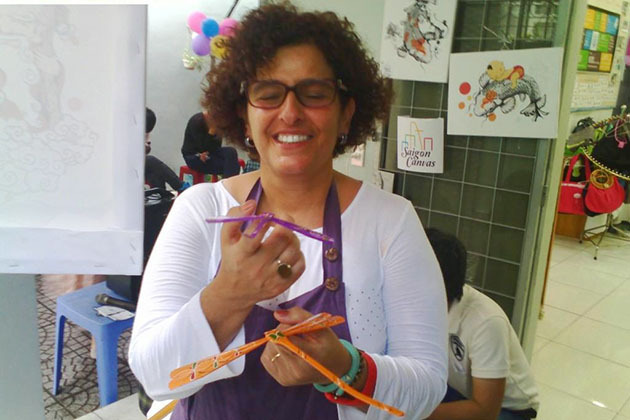 Visiting the bamboo dragonfly village and discover the secret how to make the amazing bamboo dragonfly. Experience in the village definitely leaves you unforgettable by joining the pottery class and doing your own pottery products. If you have any questions, please kindly contact us via email address: [email protected] or write your comments on the box below. Tell us what you wish for your own one-week itinerary in Hanoi by our Tailor-Made Tour service.